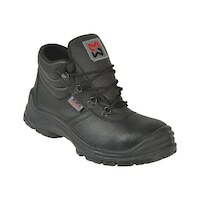 These trendy and innovative safety boots include the popular Boa quick-action closure technology. 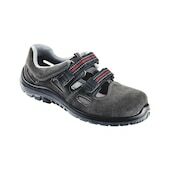 Maximum comfort guaranteed. Convenient, modern S3 boots that guarantee optimum protection at work. 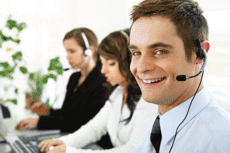 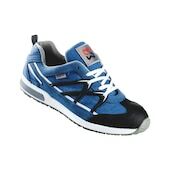 In addition it ensures ideal well being for your feet with every step. 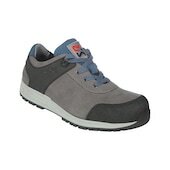 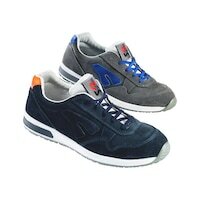 These featherweight shoes combine a casual look with a high level of comfort. They are particularly suitable for use in dry environments. 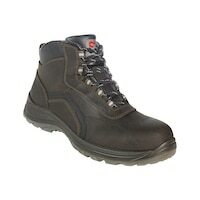 These robust leather boots ensure excellent grip. 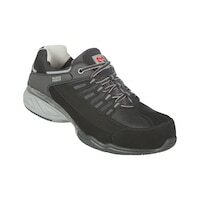 Joint-relieving, multi-level cushioning in heel area. 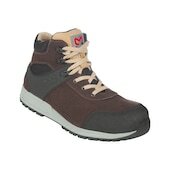 These modern and lightweight safety shoes have an impressively sporty style. 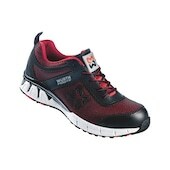 The integrated three-component outsole ensures stability and cushioning. 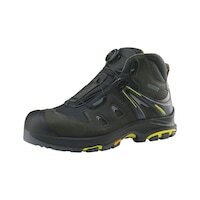 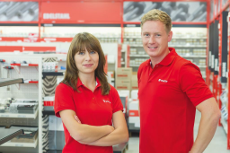 Completely metal-free safety boots with maximum comfort. 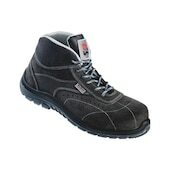 These lightweight boots ensure perfect grip and maximum walking comfort.